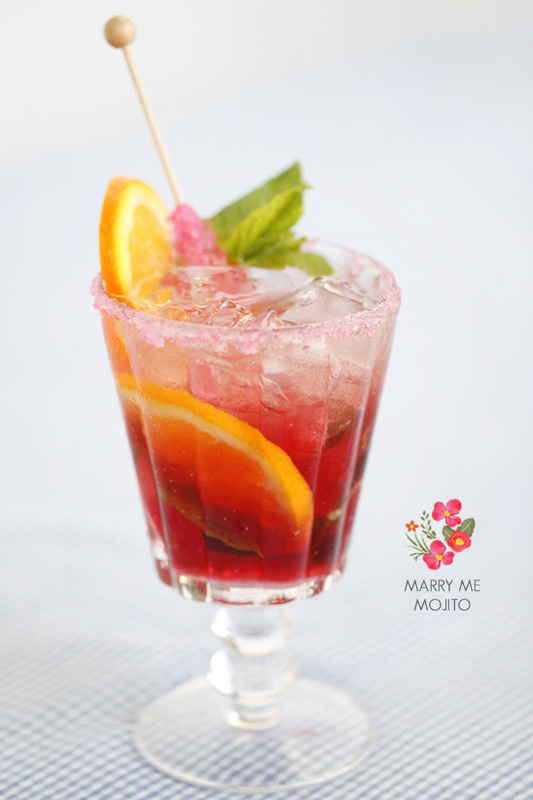 Today we have a few refreshing cocktail recipes from Daily's Cocktails with a few Wedding Chicks twists. All incredibly tasty ideas for your bachelorette soiree or that perfect signature wedding cocktail you have been thinking about. 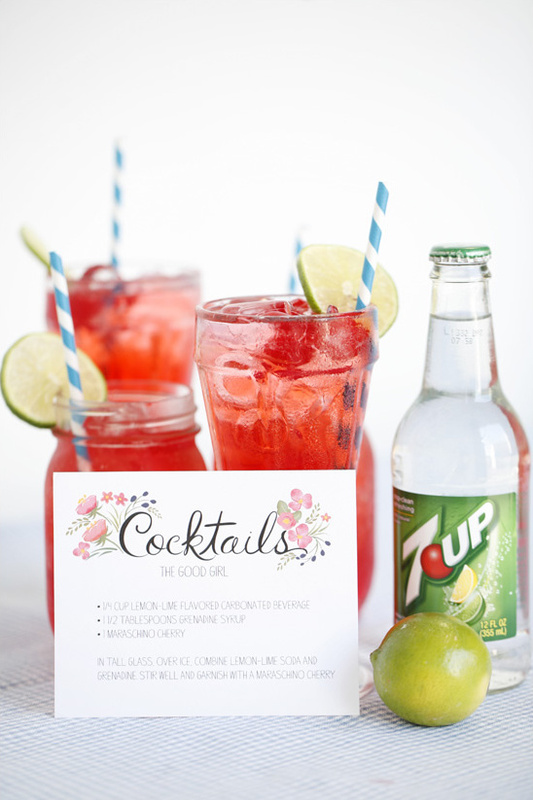 Along with all these tasty recipes, we have a free cocktail recipe card download for you. Beautifully designed by The First Snow. 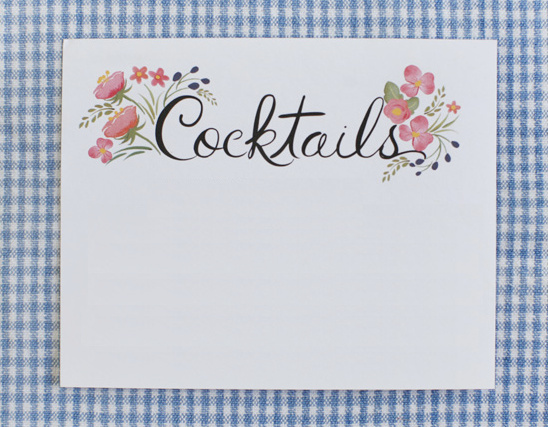 Easily print them out, and have your besties write out their favorite cocktail or mocktail recipe for you. 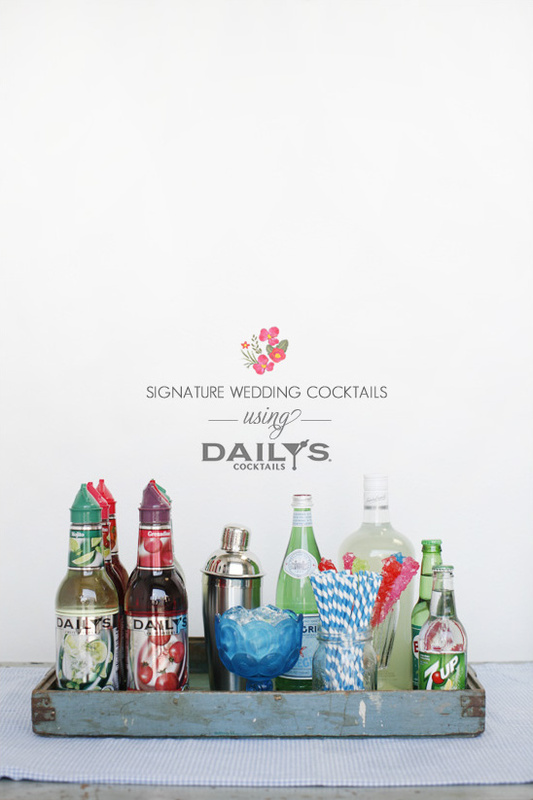 A super fun idea for your bridal shower or use them at your wedding to show guests what's in your signature wedding drink. 1 1/2 oz Rum Shake and strain into a chilled martini glass. 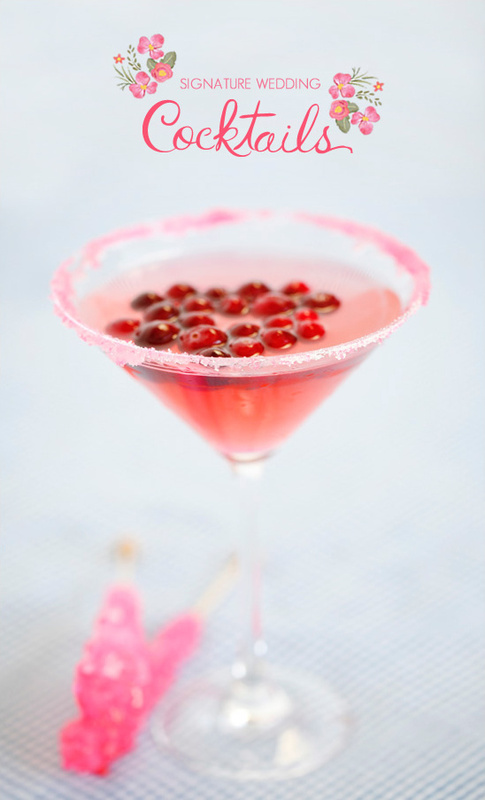 Garnish with cranberries and line the rim with pink sugar. 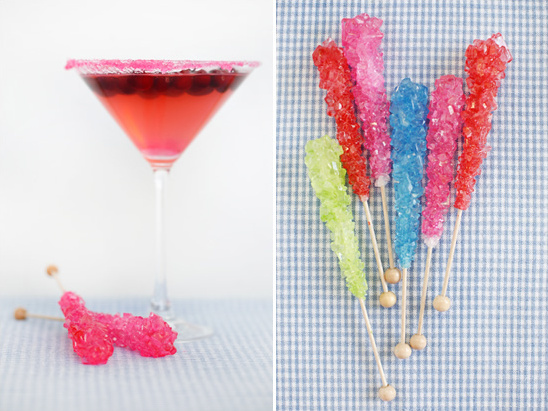 For an extra sweet treat add a rock candy stick as a stirrer. Looking to entertain without the alcohol? Any of Daily's recipes can be easily made into "mocktails" by substituting club soda or lemon lime soda for the alcohol. 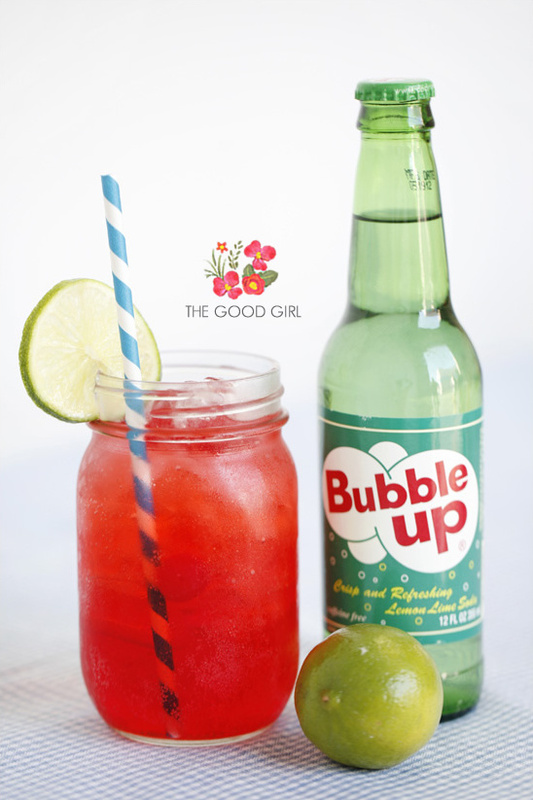 We made a super refreshing nonalcoholic wedding drink called The Good Girl - our version of the Shirley Temple, you can see the recipe below and be sure to download your free Cocktail Cards designed by The First Snow. 1 Maraschino Cherry In a tall glass over ice, combine lemon-lime soda and grenadine. Stir well and garnish with a maraschino cherry. 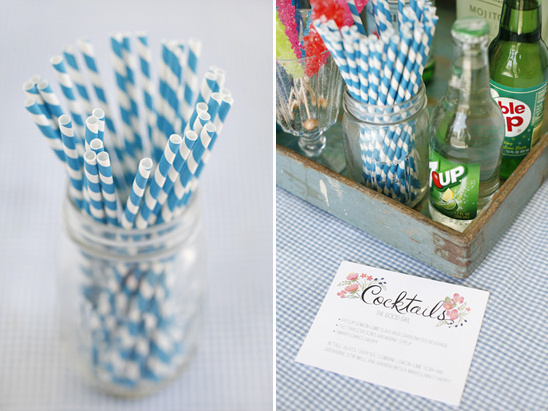 Add a stripped straw in yellow, orange or blue to really make the drink pop. 1 ¼ oz. 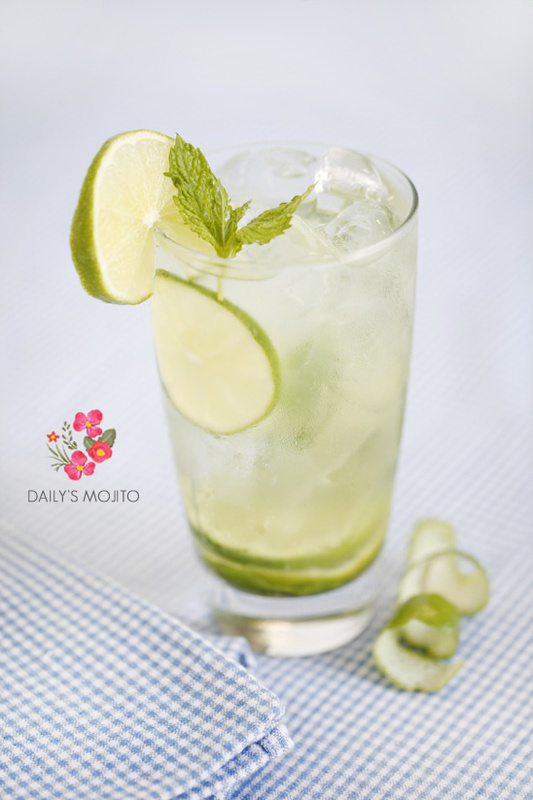 white rum Fill glass with soda Garnish with a fresh mint sprig and a lime squeeze. Daily's already muddled the mint and limes, you just need to add the rum. Refreshing, decadent amazing. 1 1/2 oz Rum Shake and strain into a chilled glass. Garnish with oranges and a fresh sprig of mint, rim the glass with pink sugar and add a rock candy stick for that extra sweet touch. 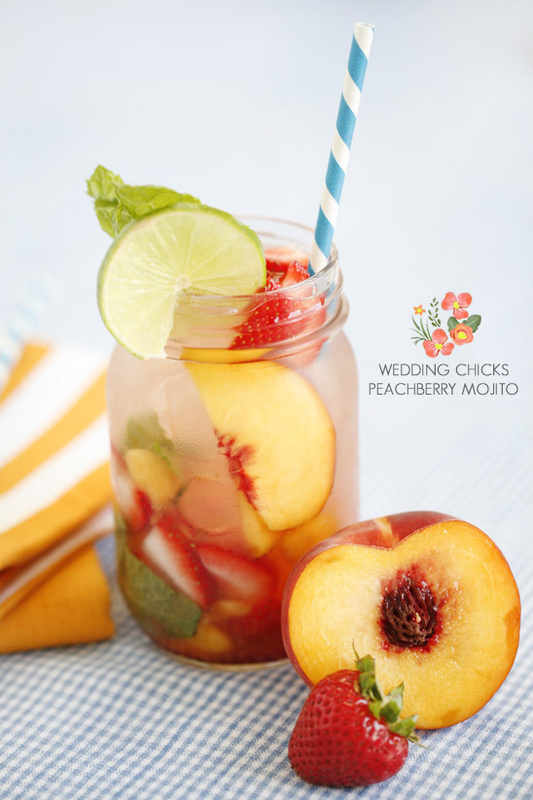 1 1/2 tsp fresh lime juice Place strawberries, peaches mint, and some ice in a tall glass. Muddle the ingredients together with the back of a spoon. Add daily's strawberry mix, simple syrup, rum, and lime juice. Pour in enough club soda to fill the glass. Give the mixture a stir, and garnish with fresh strawberries, peaches and lime slices. Guests will ohh and ahh over your Wedding Chicks signature wedding cocktail.